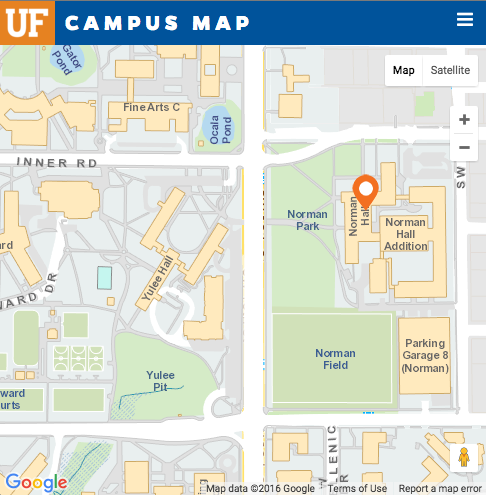 The University Of Florida College Of Education announces a public meeting for the purpose of reviewing applicants and those who have interviewed for the position of Assistant/Associate Scholar requisition number 0808343. Date and Time: 7-15-2011 at 10:45am. A copy of the agenda may be obtained by emailing the Search Chair Dr. Maureen Conroy at mconroy@coe.ufl.edu. The University Of Florida College Of Education announces a public meeting for the purpose of interviewing Dr. Kristina Higgins on the telephone for the position of Assistant/Associate Scholar requisition number 0808343. Date and Time: 7-15-2011 at 10-10:45am. The University Of Florida College Of Education announces a public meeting for the purpose of interviewing Dr. Kelly Whalon on the telephone for the position of Assistant/Associate Scholar requisition number 0808343. Date and Time: 7-14-2011 at 9:15-10:00am. The University Of Florida College Of Education announces a public meeting for the purpose of interviewing Dr. Maud Dogoe on the telephone for the position of Assistant/Associate Scholar requisition number 0808343. Date and Time: 7-13-2011 at 3:30-4:15pm.